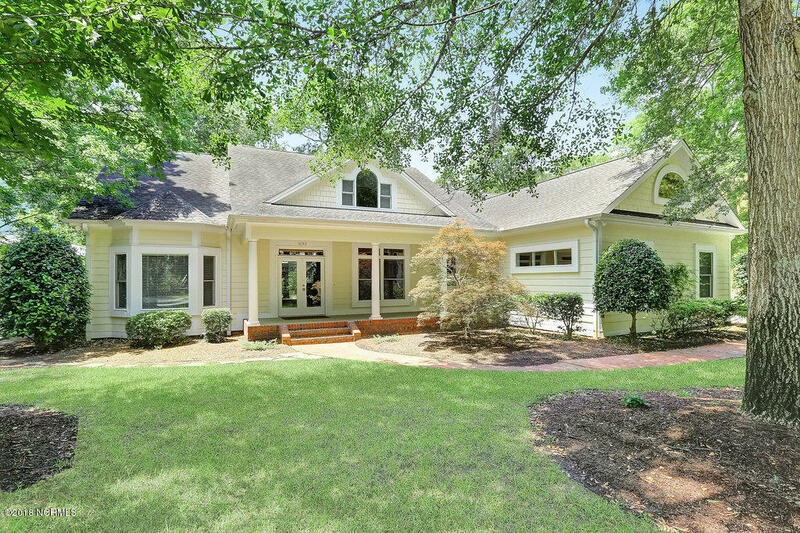 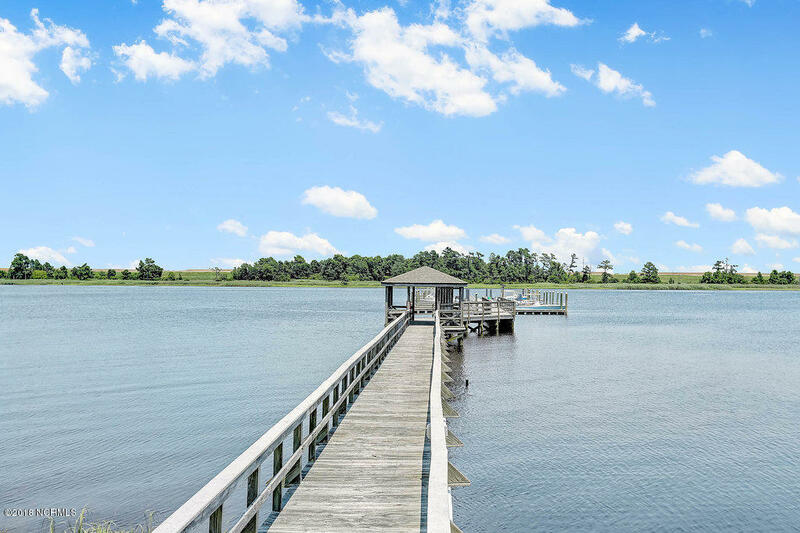 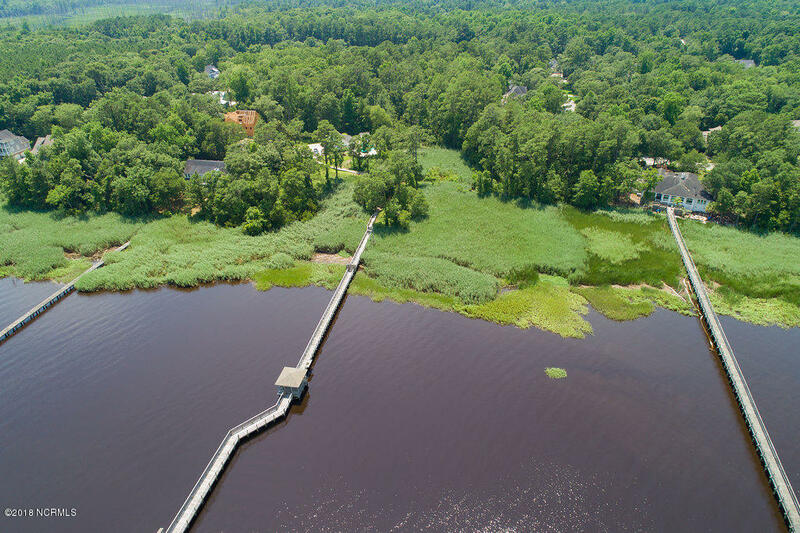 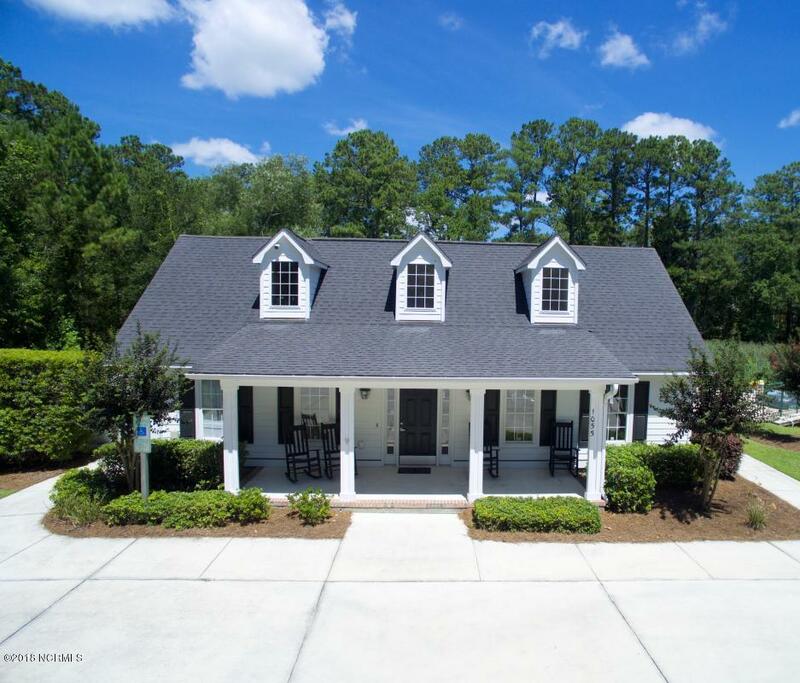 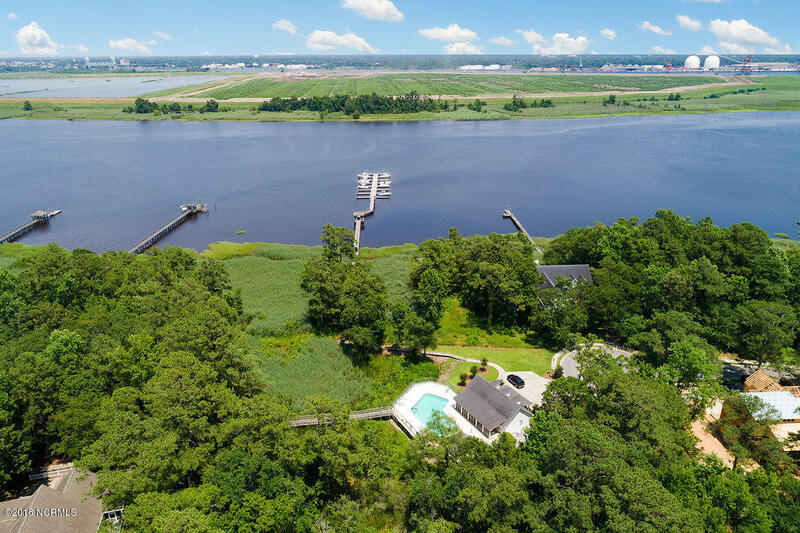 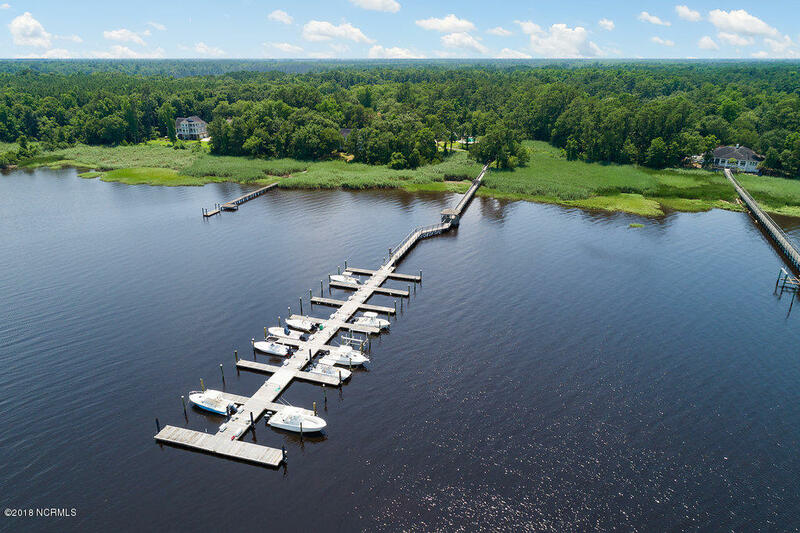 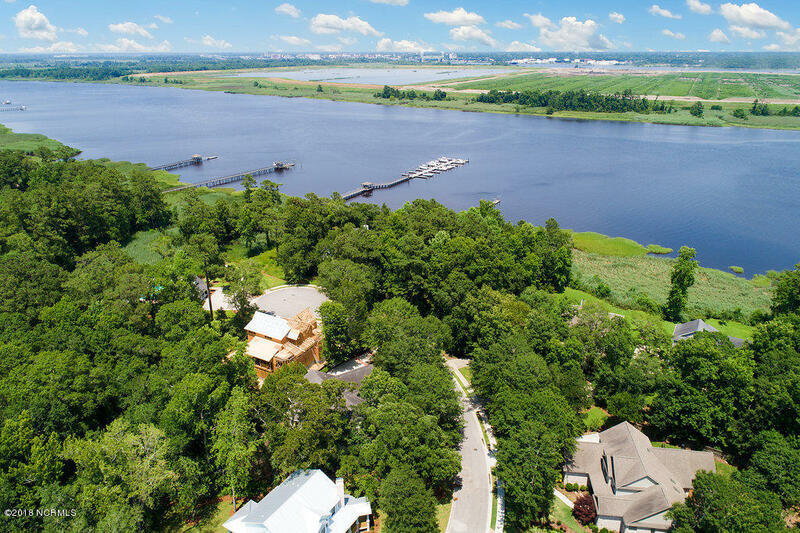 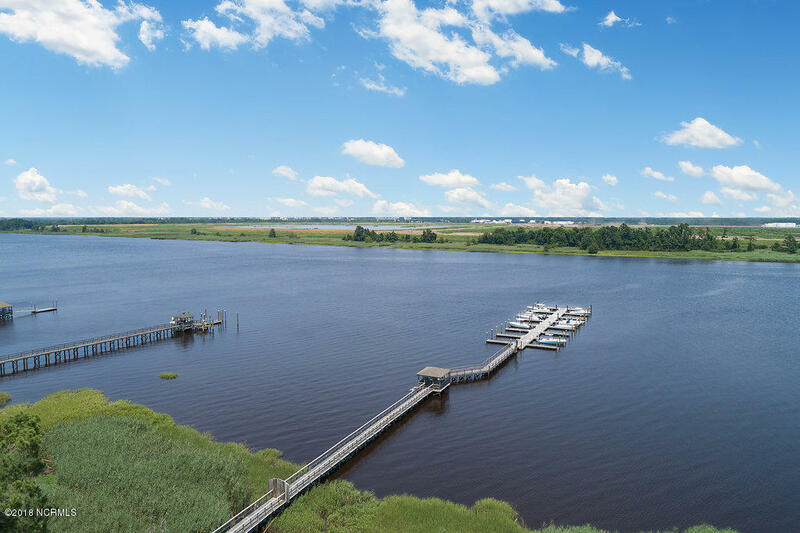 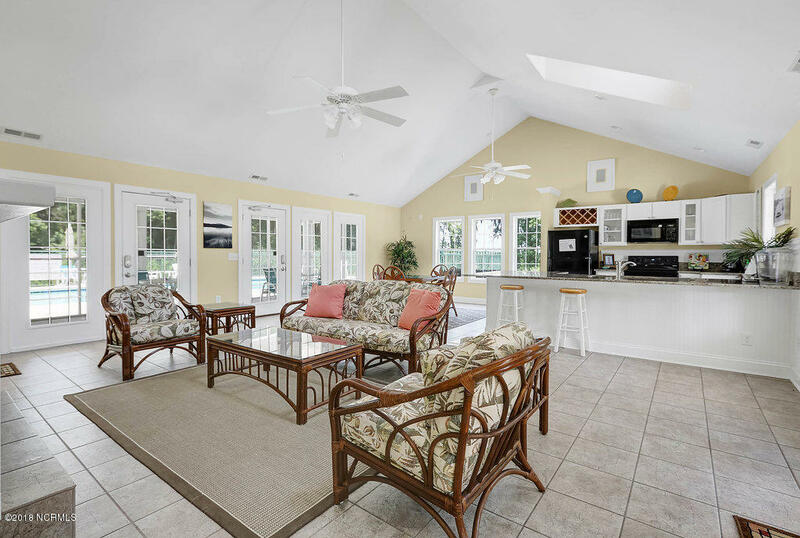 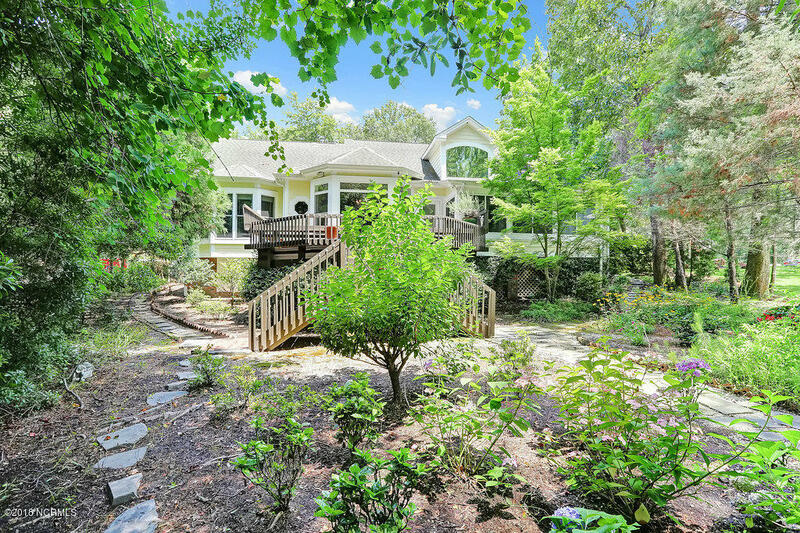 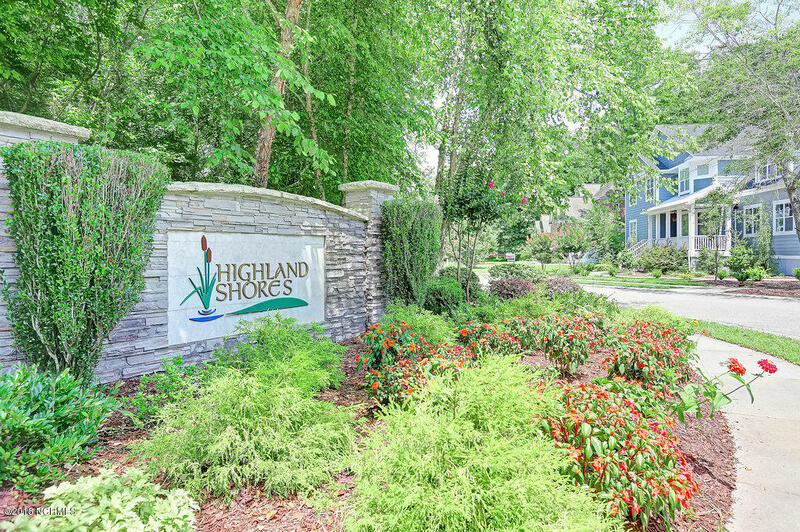 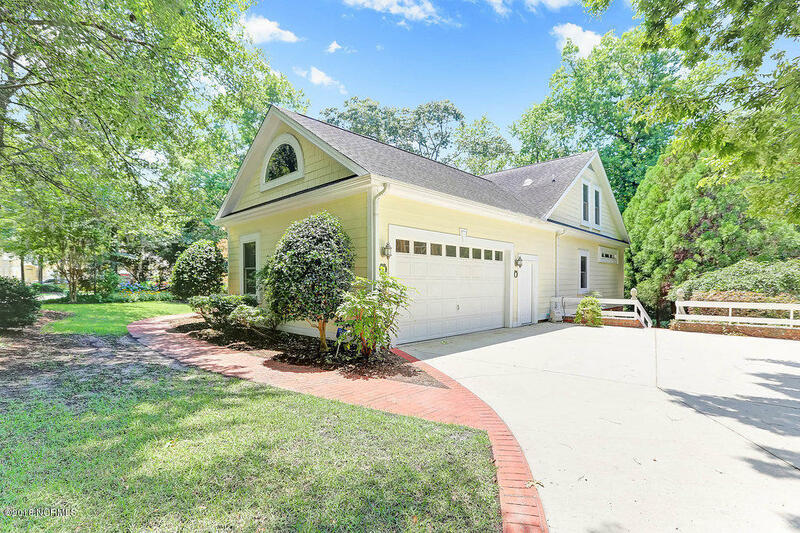 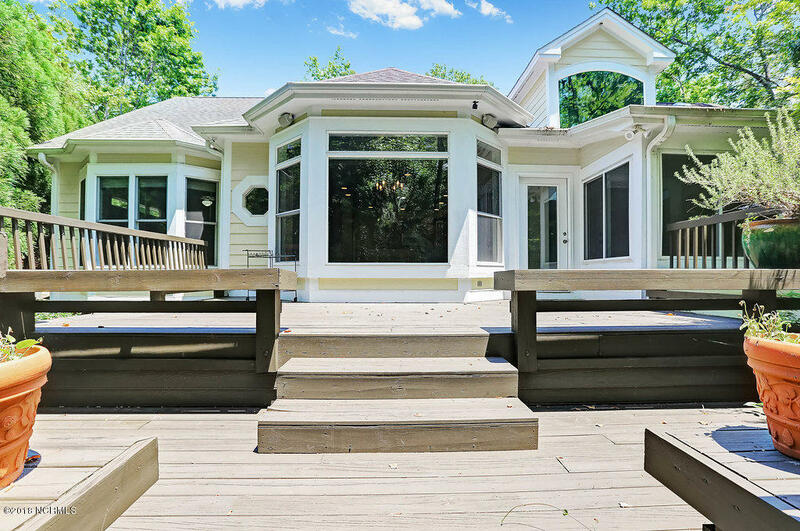 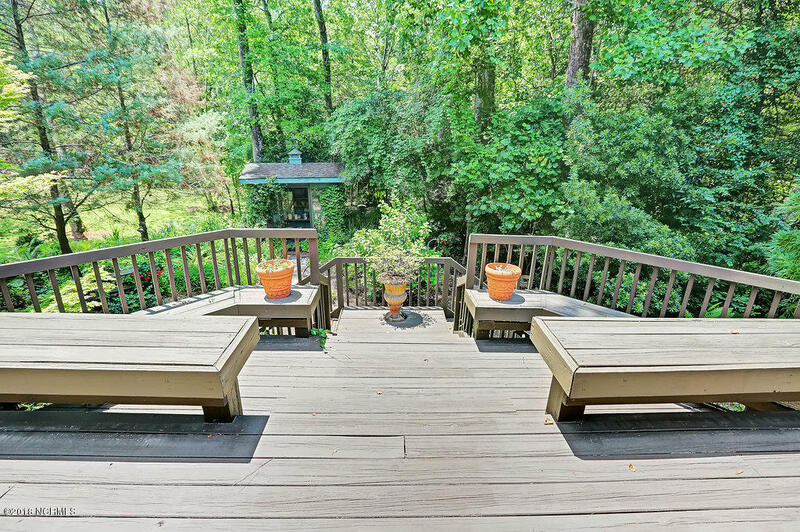 Located in the Highland Shores community, this custom-built William Pool home has front porch views of the Brunswick River and is a short walk to the included 26-foot boat slip. 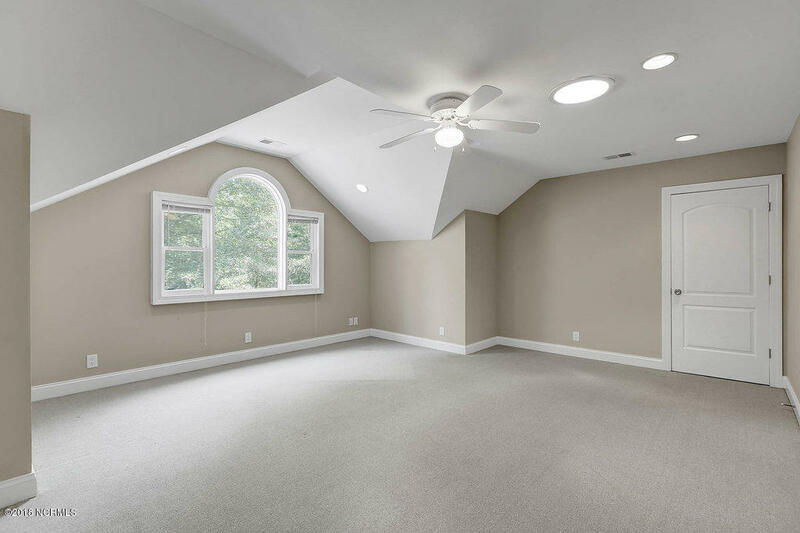 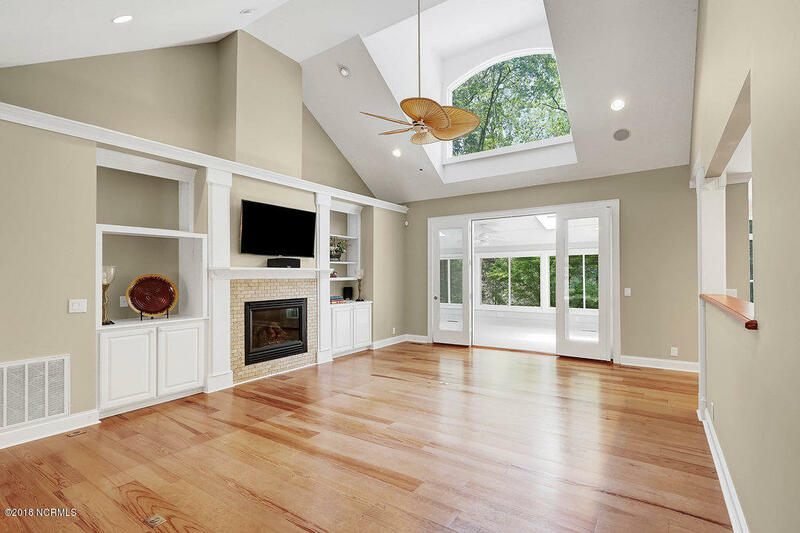 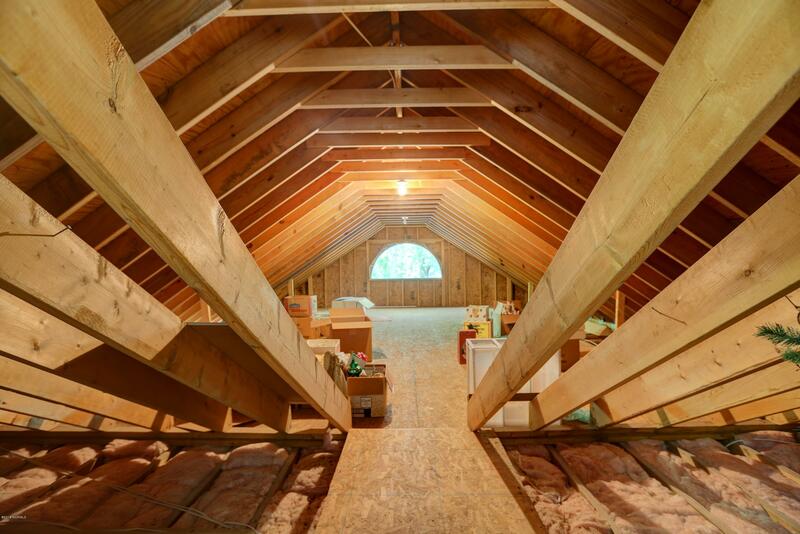 The open floor plan of this 4-bedroom, 3-full bathroom home is enhanced with vaulted ceilings, arched doorways, SolatubeA(r) lighting, bay and skylight windows. 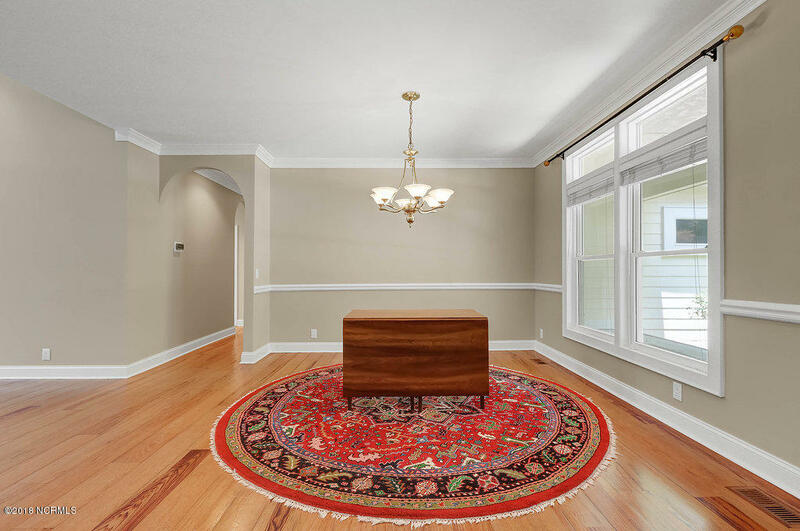 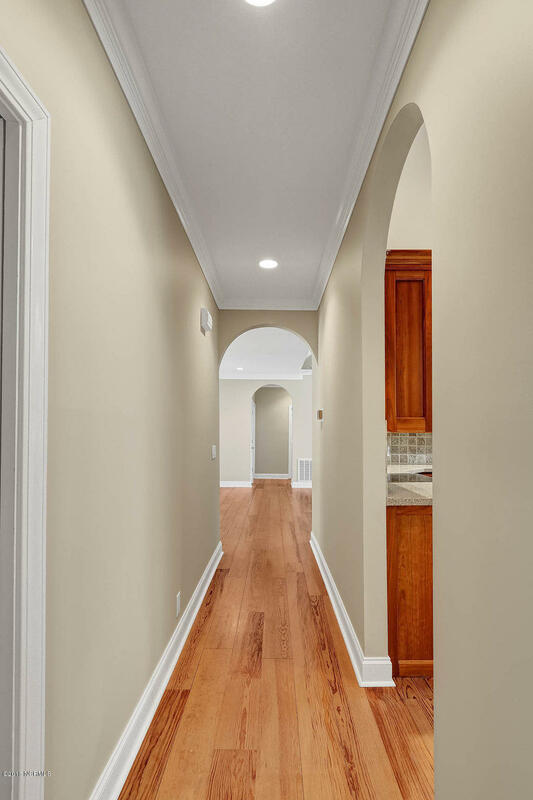 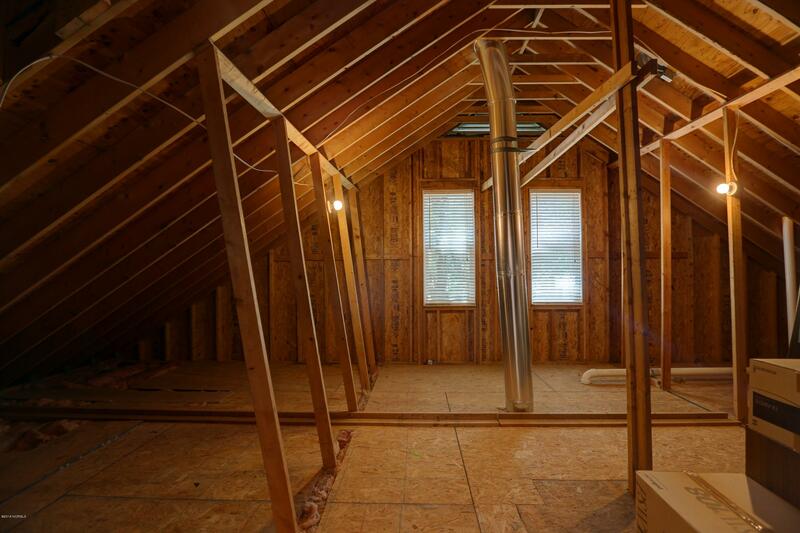 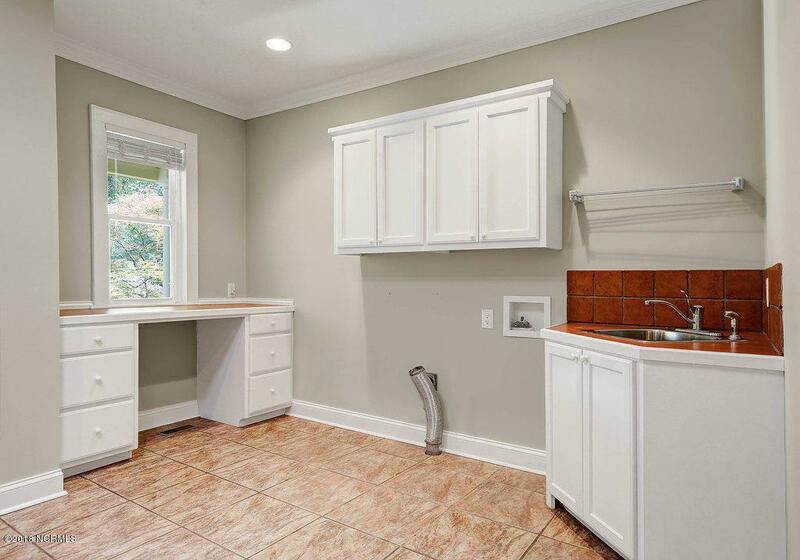 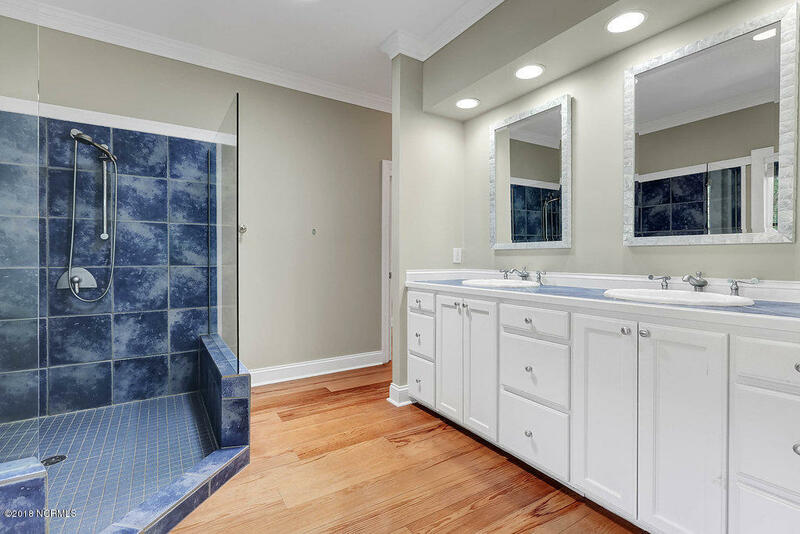 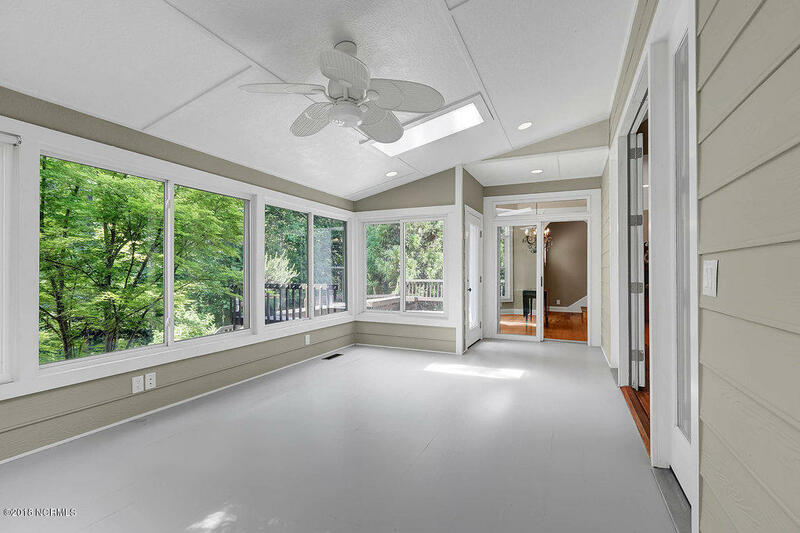 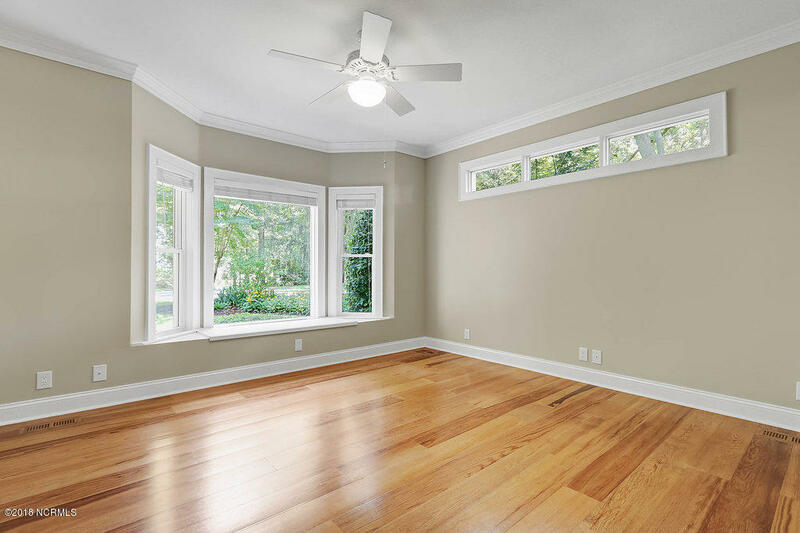 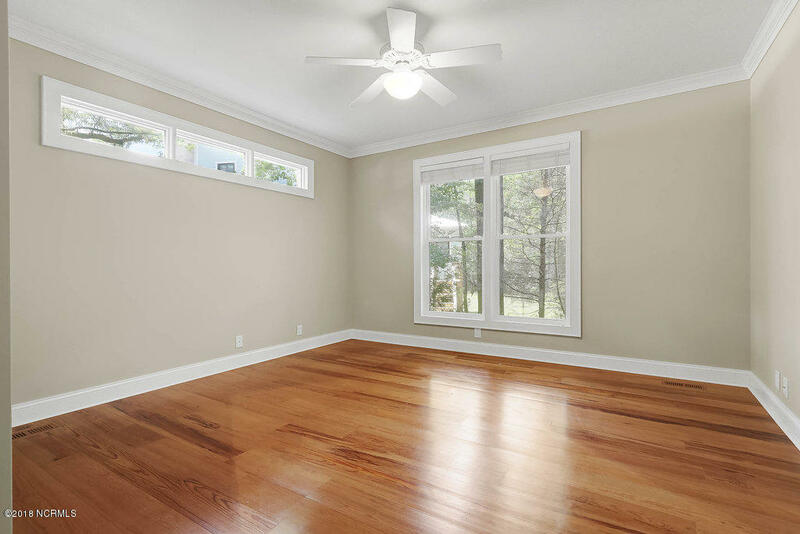 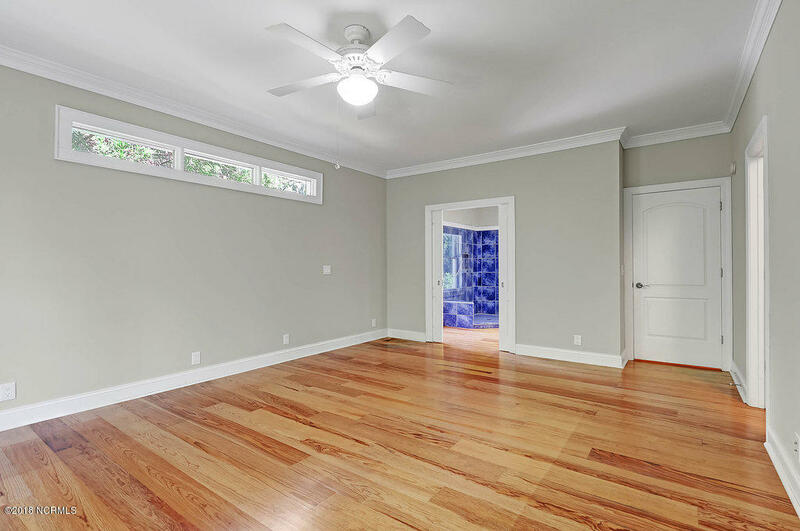 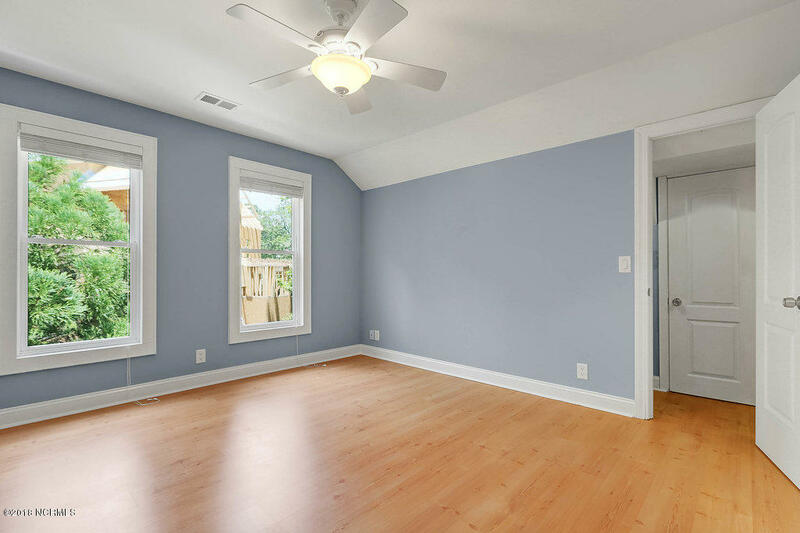 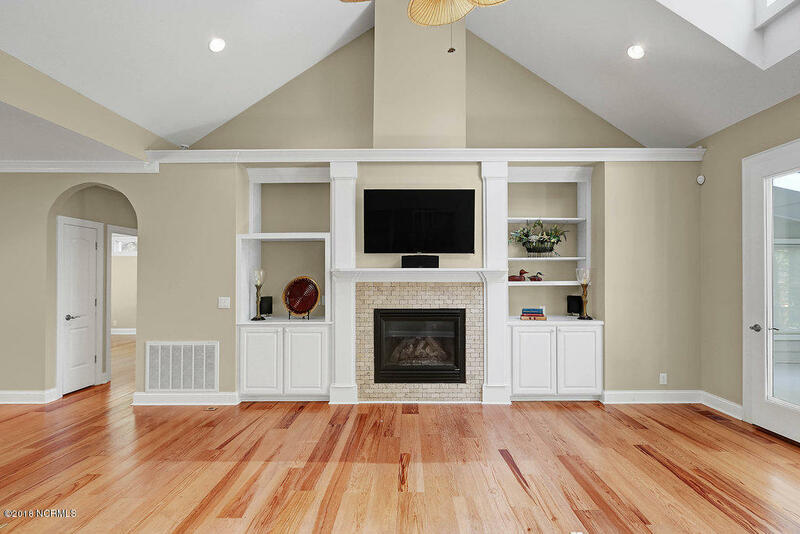 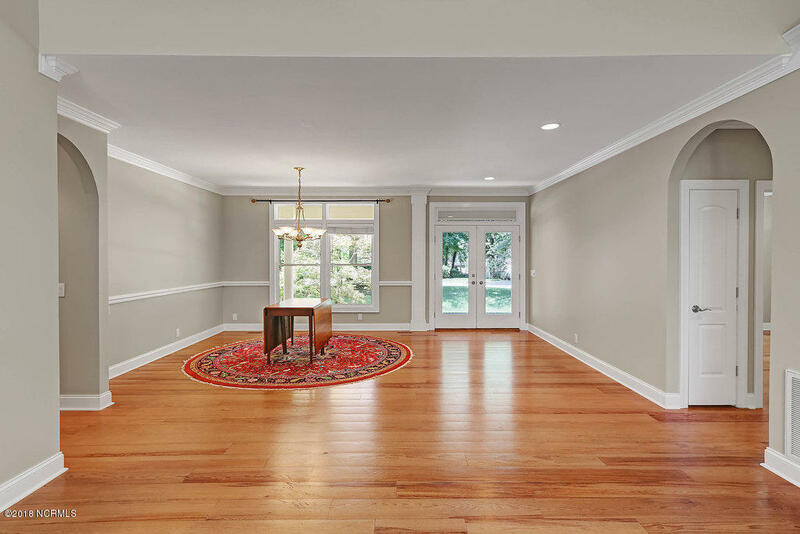 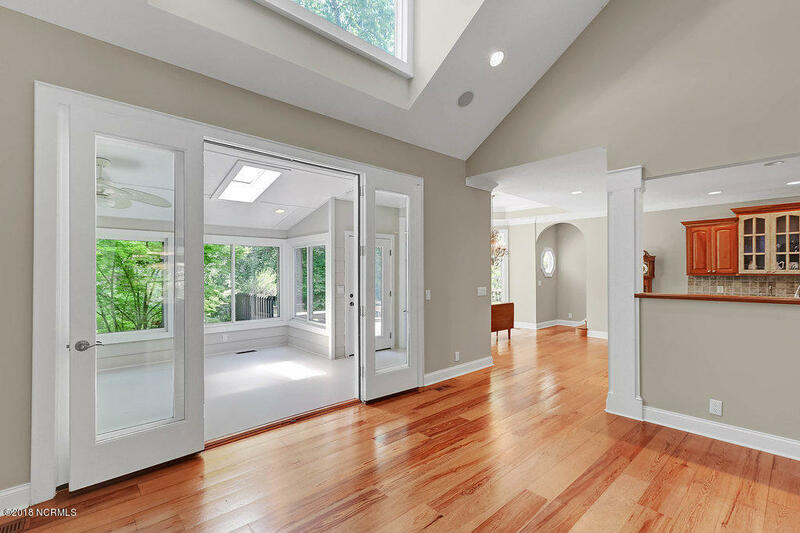 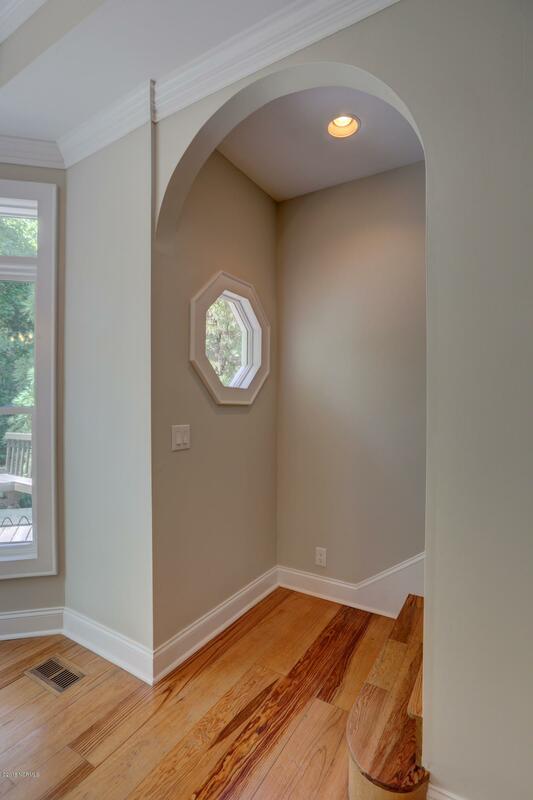 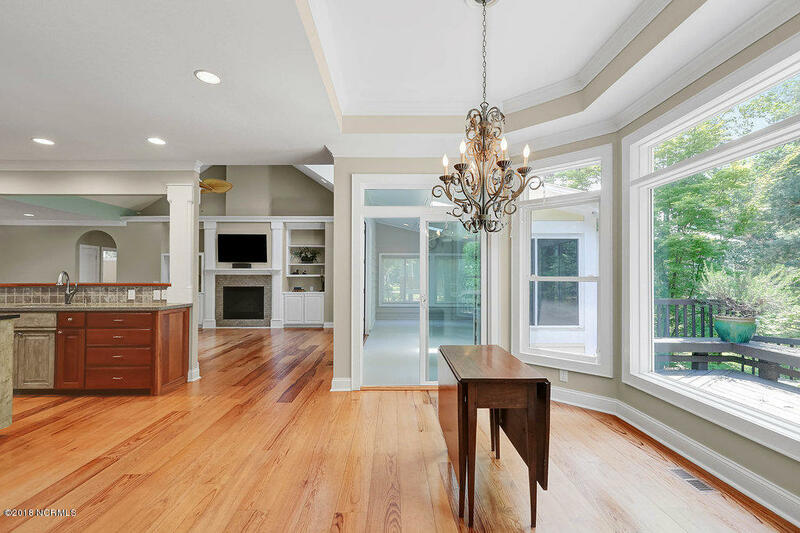 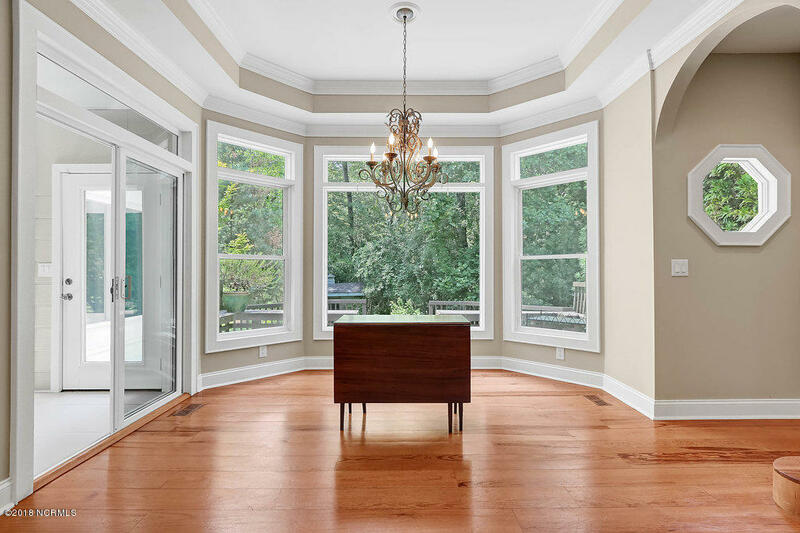 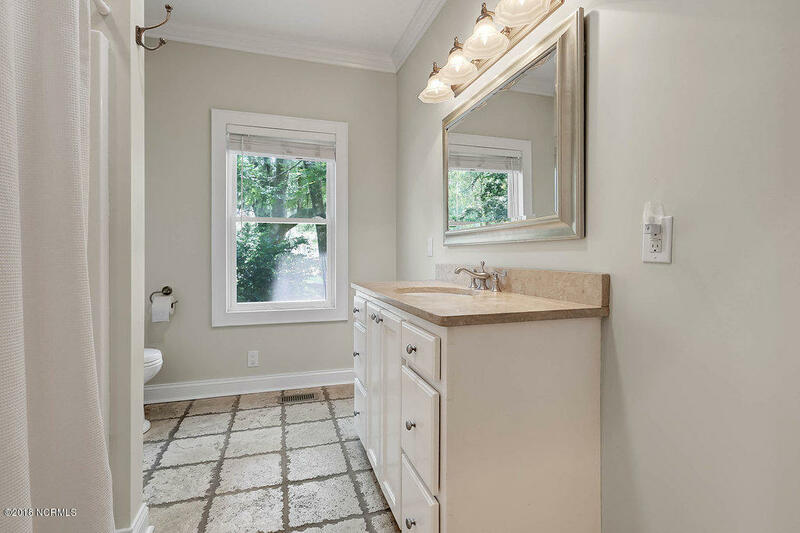 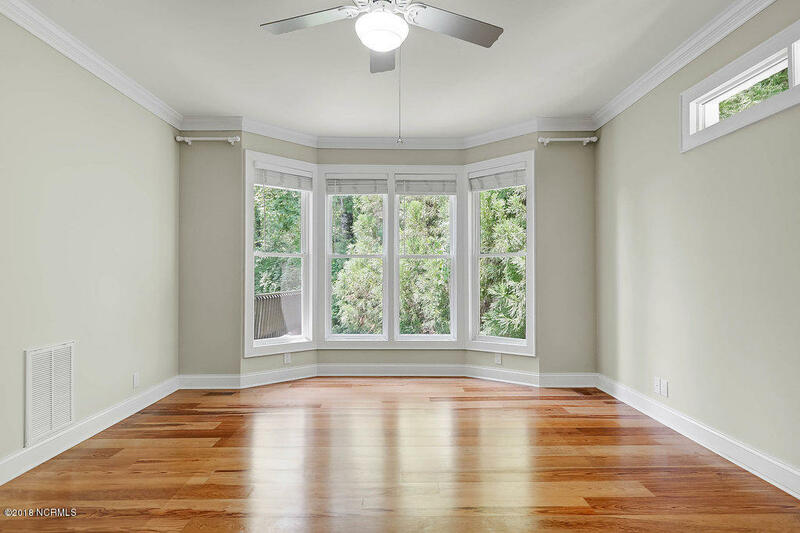 Hardwood floors and crown molding are found throughout the main floor. 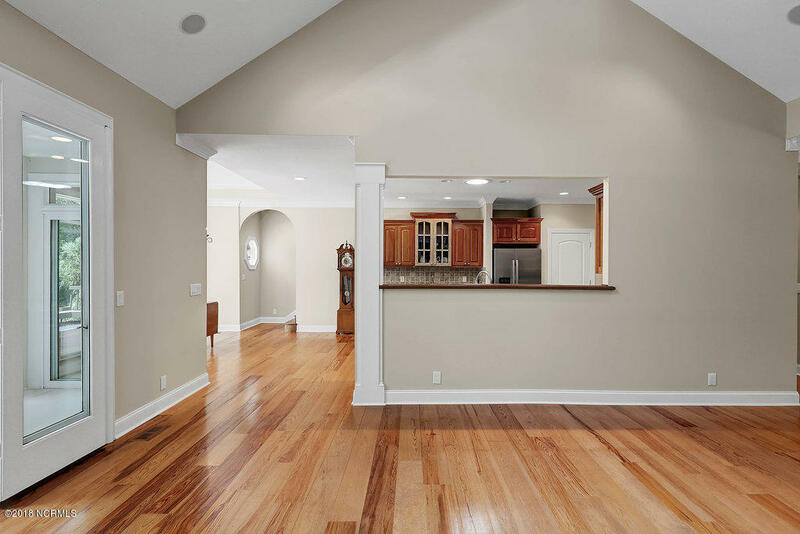 Built-in cabinets and a tiled, gas fireplace are found in the living room. 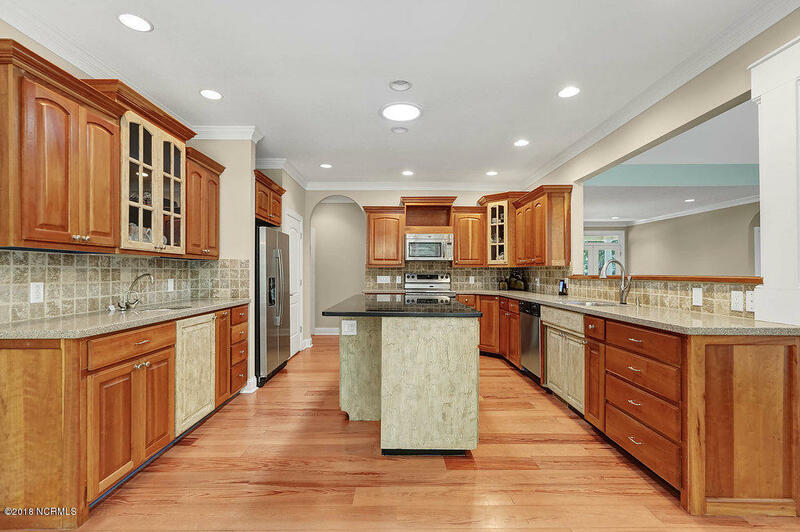 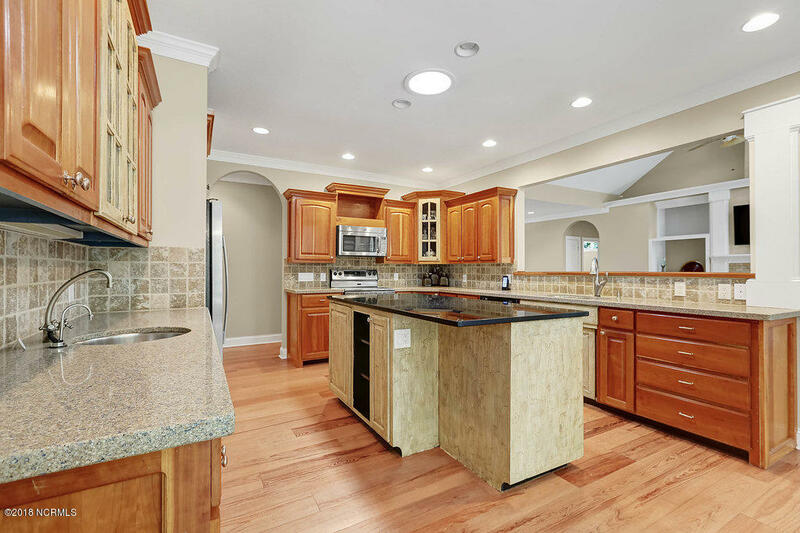 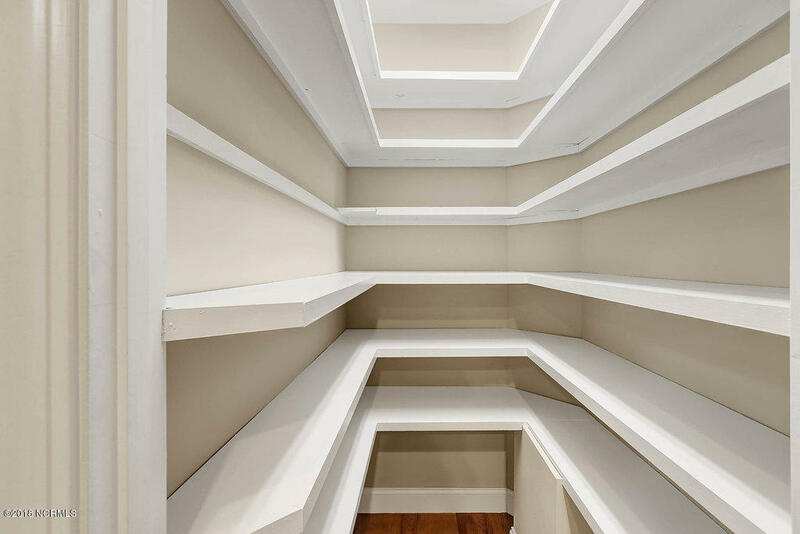 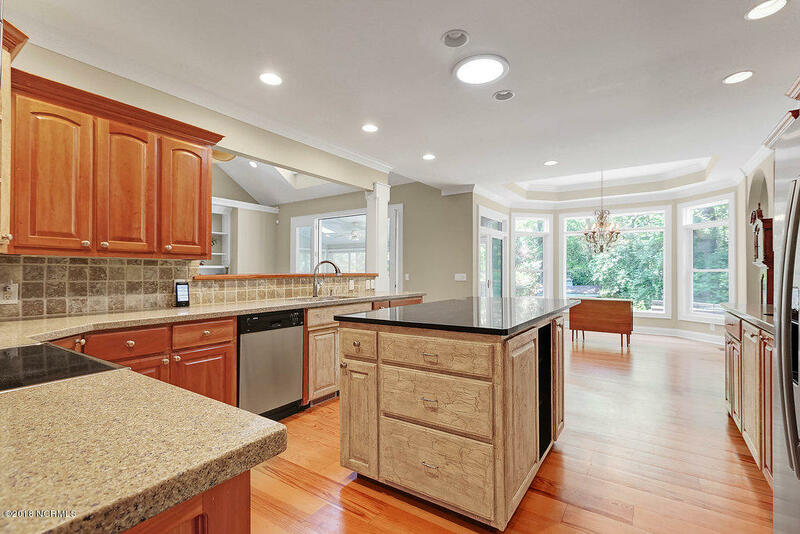 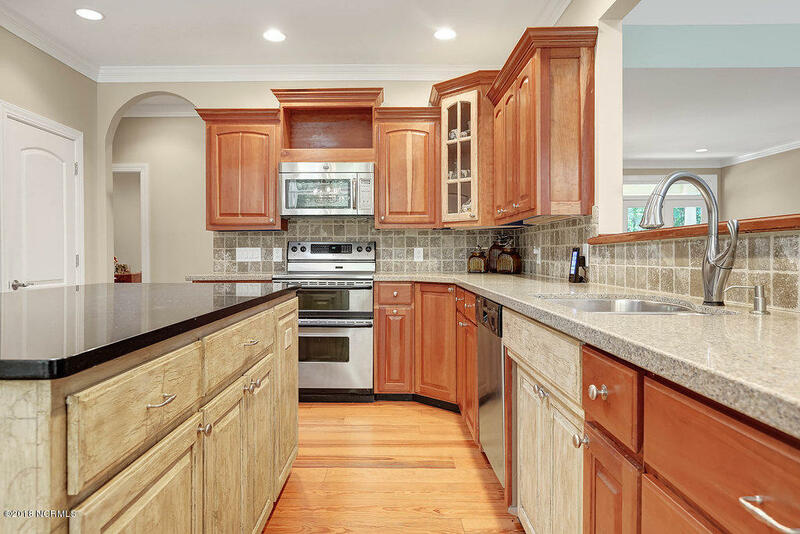 Cherry cabinets with upgraded features, granite and silestone countertops, stainless steel appliances, a walk-in pantry, a wet bar, and a center island enhance the elegant kitchen. 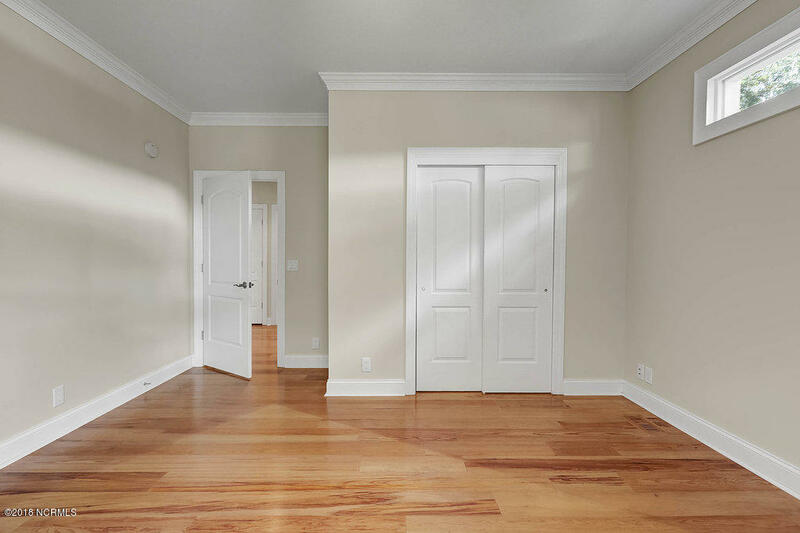 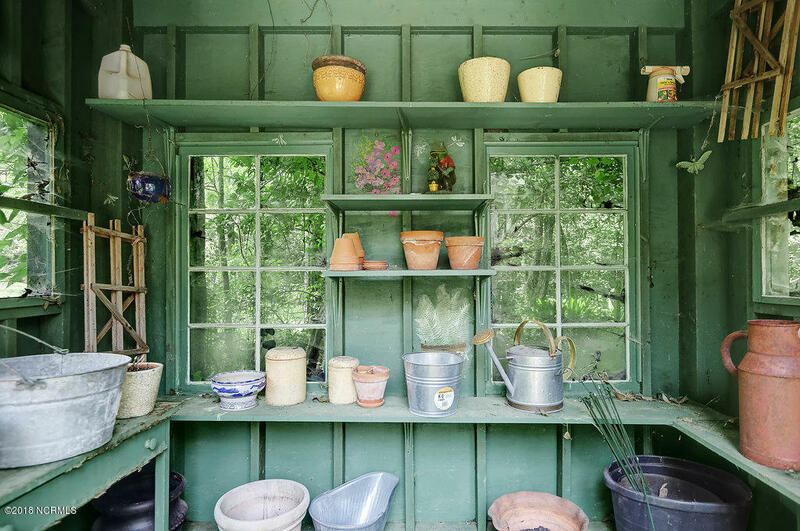 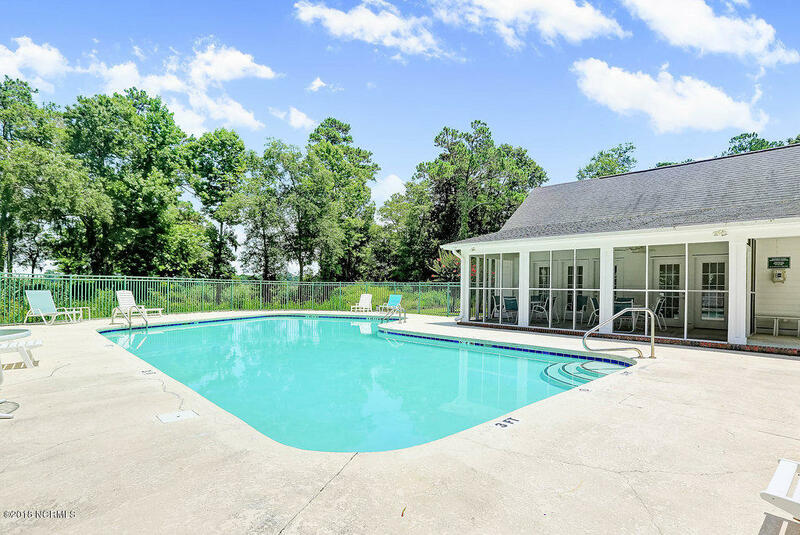 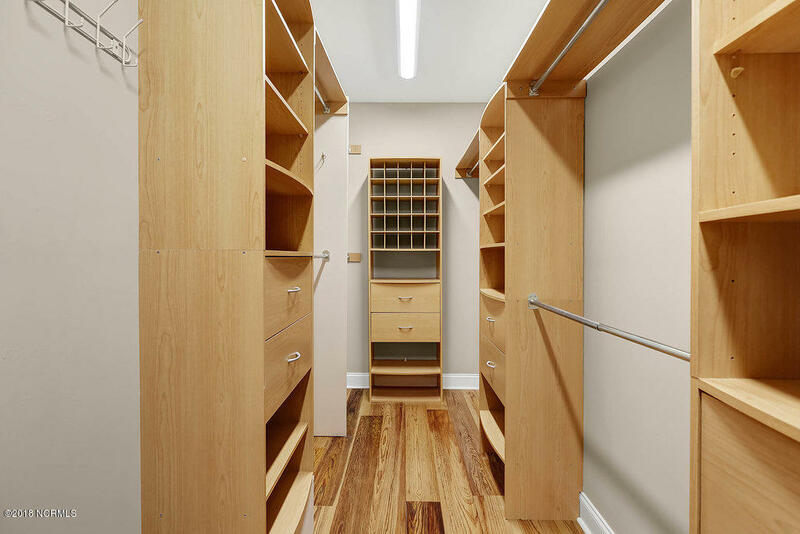 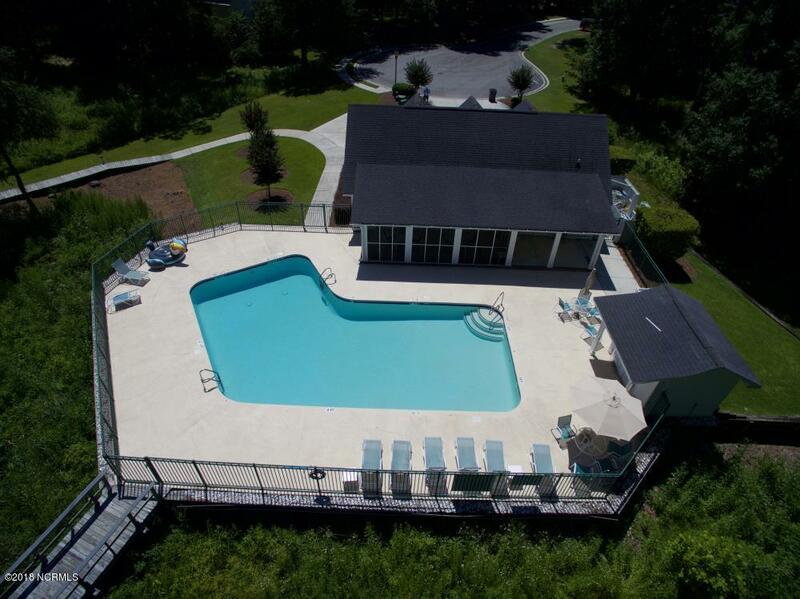 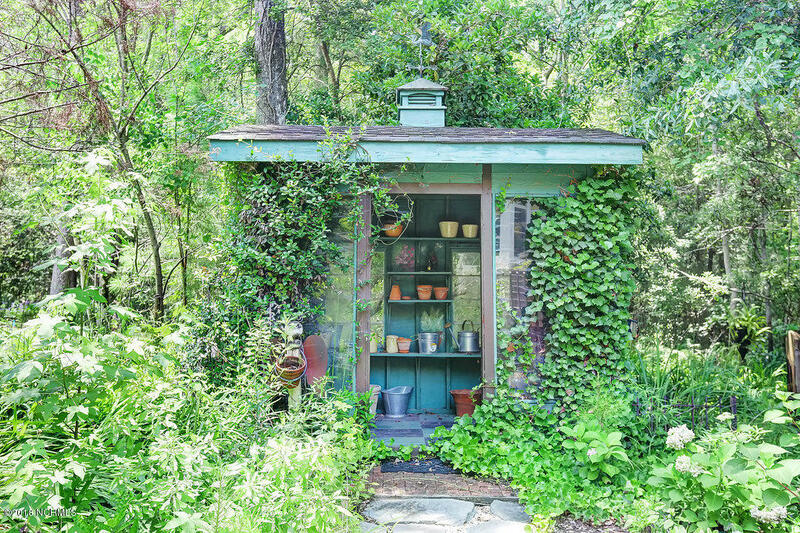 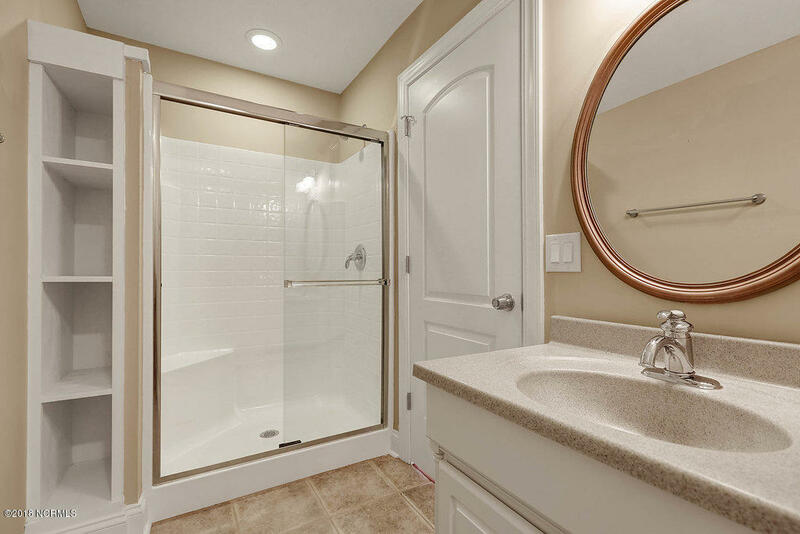 The owner's suite, two additional bedrooms, a guest bath and a large laundry room are found on the main level.